During the last couple of months the nFocus team have enjoyed meeting hundreds of IT professionals at a series of events that include the IP Expo, Test Expo and many more. Whilst manning a stand for several days is exhausting on the legs, it is made worthwhile by the interesting (and sometimes bizarre) questions we’re asked. 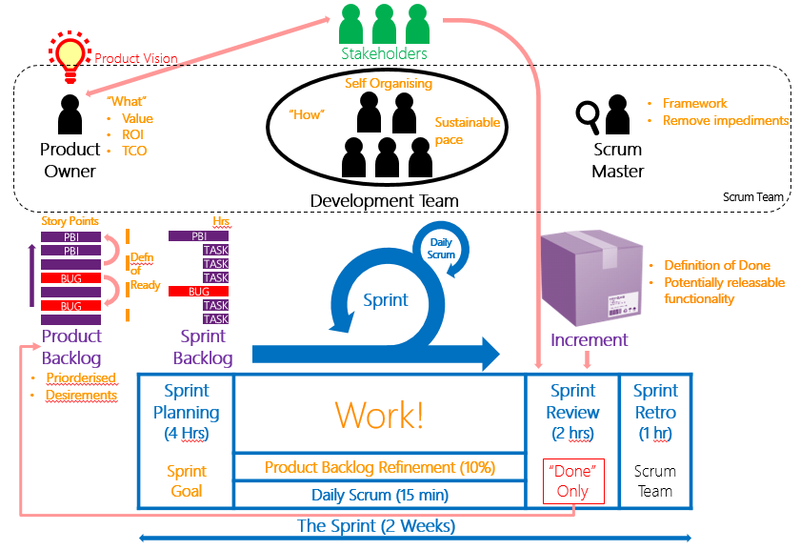 As you would imagine, the common themes included how testing fits into DevOps and interestingly Agile vs Scrum. This article is going to focus on the latter.